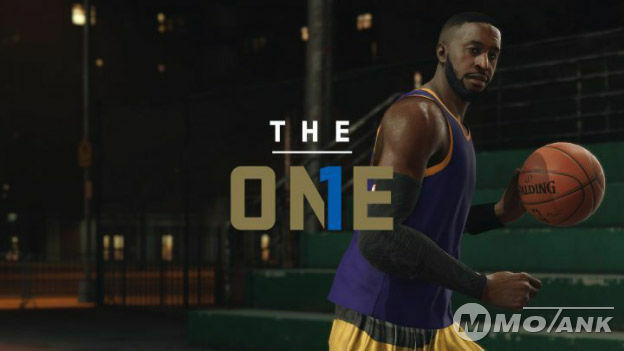 Ever since the Demo of NBA lives 18 has launched, it has been tested from every end. 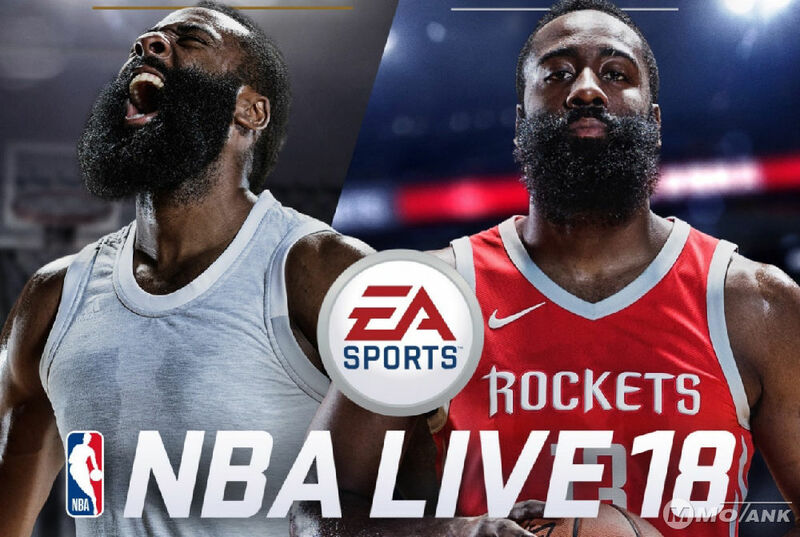 People want to know if it’s still a bad idea from NBA live or is this one worth their attention. Well, we believe NBA live 18 may not be able to give a tough competition to any gaming giants out there, but still, it has managed to win some brownie points with this demo. Let’s look at them in detail. There are a variety of options for the fans to test NBA Live 18. You can play Live Run and The One. You need to play three preliminary games to unlock the Play Now feature. It is the traditional game involving Cleveland Cavaliers and Golden State Warriors. In Live Run, take the character you’ve made and compete against human opponents in streets or summer circuit courts. The One is another exciting feature that allows you to create a player by scanning your own face. Now you can play with this player and rank him among the other players in the game. The street games in Live Run, as well as The One, are the most exciting. The ball handler vs. defender mechanic strategies is smart. You can stay in front of the ball handler and can anticipate moves. The green signals on the screen show when you stop a dribbler’s progress. During the defense, the players use their weapons to make their way to the basket. The graphics are pretty good and realistic; however, there are some rendering issues. For instance, if one facial render is good, the other can’t keep up. The animations are a bit better than previous, but still, there are many moments when the movements are pretty unnatural. The soundtrack is perfect. It captures the intensity, identity, and mood of the game well. The commentary for Play Now games is quite good and correlates well with the actions and timings of the match. The Halftime show of NBA Live 18 is still the best one out there. There are still many negative points in the NBA Live 18 as compared to its predecessor, but still, it has a long way to go. It still lacks in the three top factors that make any gaming product successful,i.e., gameplay, presentation, and features.